Come celebrate the Jordan River on Saturday, May 31st from 10 a.m. to 2 p.m. This is a great opportunity to learn about the animals and habitats supported by the river and how communities and individuals are enjoying it each and every day. Both educational and recreational demonstrations during the festivities. 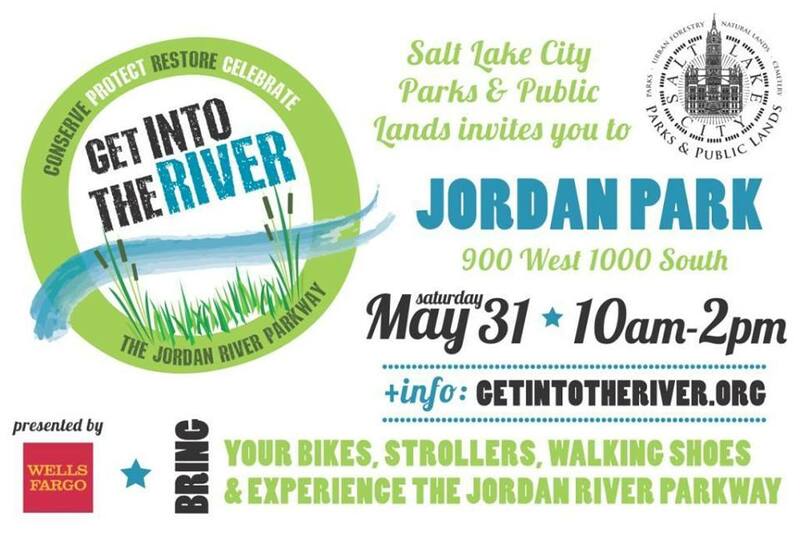 Bring your bikes, strollers or walking shoes and experience the Jordan River Parkway! When: Saturday, May 31st from 10 a.m. to 2 p.m.
← We Love Honey Bees!